Award of wireless telegraphy licences for use of the 2.3 GHz band (2350-2390 MHz) and the 3.4 GHz band (3410-3480 MHz and 3500-3580 MHz) will be conducted via an auction. 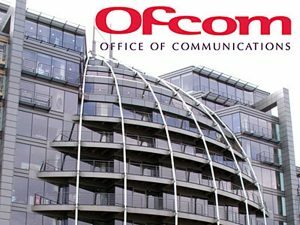 The 2.3 and 3.4 GHz spectrum is likely to be used by mobile network operators to deliver additional capacity for mobile broadband. The 3.4 GHz spectrum may be used for 5G services. 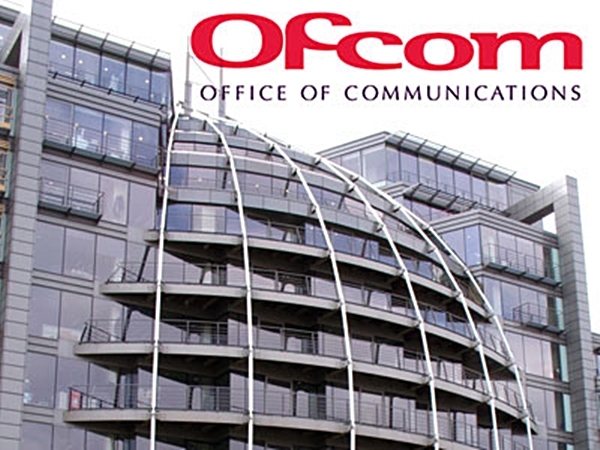 Regulation 14(2) requires Ofcom to publish the names of all applicants qualified to participate in the award process on Ofcom’s website.